I cannot remember a time that there was not a book on my nightstand. Picture books that morphed into fairy stories that evolved into thrillers and mysteries. They stimulated my need to learn and so non-fiction books were requested and received for Christmas and my birthdays. When I was nine years old I received the mother-lode of information. 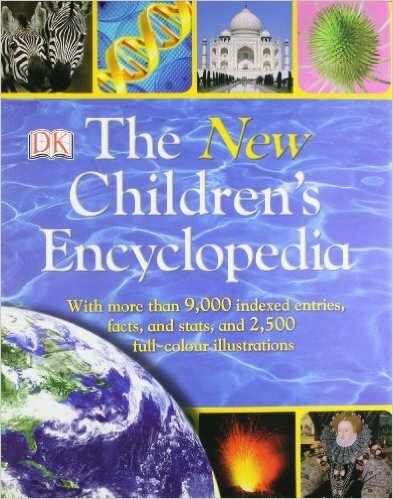 My first children’s encyclopedia… Wow. I spent hours delighting over the pictures and stories from around the world and however many Famous Five books came and went, that encyclopedia was a fixture. Of course by the time I went to school, text books also contributed to the learning experience, but I never lost my love of these compendiums. My father always had an updated version of Pear’s Cyclopedia which had been first published in 1897 (by Pear’s Soap Company). Apart from a few years in the 40s, from 1953 the year I was born, it was published annually. Its 123rd addition was published in September 2014. And whilst my father may have kept the latest version by his chair to help him complete his daily crossword, the previous edition had pride of place by my bed. It would soon be joined by more updated encyclopedias and also a wonderfully illustrated dictionary. 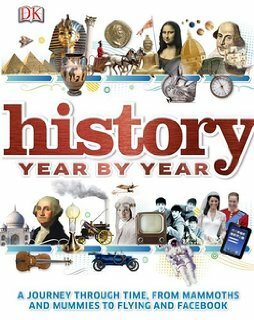 I doubt I would be writing today if it had not been for all those pictures, words, facts and figures that stimulated my young mind to discover more about the world. I was lucky enough to travel a great deal and live in some exotic locations until my teen year. It would amuse me to see pictures of elephants and snakes when I had actually seen them first hand. 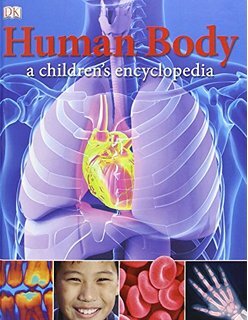 But for children who do not have that gift of travel to broaden their minds, the encyclopedias of today are fantastic. Perhaps next time you are thinking of books as gifts for children you might put together a treasure trove of fiction and non-fiction. You could not go far wrong by including some of Janice’s own books that are wonderfully illustrated and stimulating to budding readers and authors. Then perhaps you might like to include one or two of these as well. I have set foot on a number of paths in life and at work and all have led me to this point in my life. I had dreams of acting, singing and from a very early age writing. I have devoured books since childhood, reading subject matter far above my pay grade as I filched most of my books from my father’s library book pile! Wilbur Smith was my idol and I still own all his published work and will always keep them safely on my bookshelf. 20 years ago I reached a watershed in my career and opted to retrain in nutrition at age 42. That was a turning point in my life and it has opened many doors. Just about to release my 9th book and the 10th is on the way. Health is my primary focus, as is people skills in all areas, but I am delighted that my dreams have been realised by indulging myself with romance and humour in my fiction titles. My daily blog is my lifeblood as is the community of amazing bloggers who share that space. Thank you, dear Sally, for this lovely and informative guest post. I know my readers will enjoy it as much as I did. It was a true pleasure to have you on my blog today. Please come back again and share more of your expertise. You are now a member of the Jemsbooks Blog family! Thank you for the mention of my books. You are too kind! Thank you, readers, for stopping by to read Sally G. Cronin’s guest post. Please check out her books and the encyclopedias today. I have read two of Sally’s creative books and thoroughly enjoyed them. I will post a review soon here. Sally Cronin does it again with her imaginative Tales from the Garden. She will transport you to other worlds where fairies live and interact with the stone statutes of the garden. You will see through the eyes of each statue as they guard the garden and all its flowers and trees from trespassers. This author weaves creative short stories that will keep you mesmerized and believing in the creatures no one can see that live under the magnolia tree. You will begin to look at your own garden and its gnomes with a careful eye and want to stop and pat the head of each stone figure as you pass. This is an enjoyable read for all ages. I found it captivating and would recommend it to all. Sally Cronin has many other lovely books that are also entertaining. Check her out today! Flights of Fancy is an eclectic mix of stories that range from love and revenge to murder and mystery with a couple of talking animals to round things off. This was an enjoyable and interesting read by a creative and talented author. Each story kept me spellbound until the end. The author writes in an easy manner and the dialogue flows smoothly and naturally. This is the first book I have read by this author and look forward to reading more. I recommend this lovely book. Just an Odd Job Girl is an entertaining and funny book. Imogen is a woman who doesn’t realize her own worth after being married to a man who himself is insecure. When Peter, her husband, leaves her for a younger woman she must take a close look at her life and rebuild. She doesn’t realize her own worth and how resilient she is until she goes out to find another job and must relive all her past odd jobs in an interview. The author does a lovely job of telling the reader about each odd job Imogen has had in a comical way. I found this book to be a creative and thoroughly enjoyable read. I look forward to reading more from this talented author.